Automation is everywhere at annual robotics fest Innorobo in Paris. 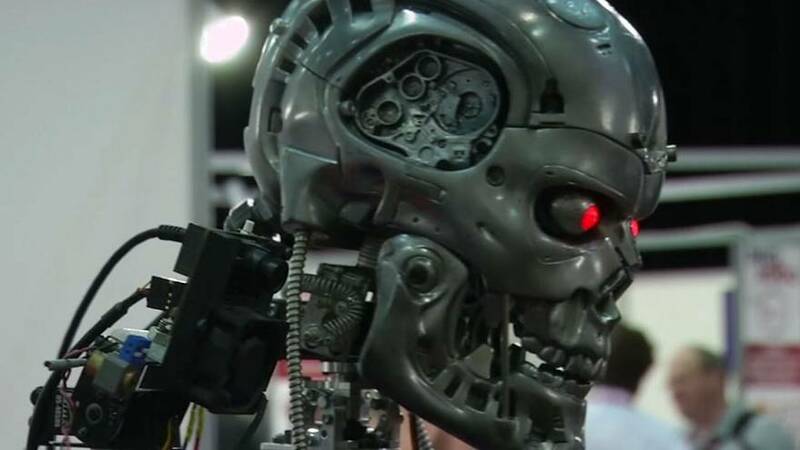 Over 160 exhibitors from more than 19 different countries are showcasing their latest robotics developments, from humanoid droids, to drones and prosthetics. That includes China-based Sanbot which is showcasing this cloud-enabled service robot, able to work in a variety of settings – from retail and hospitality, to education and healthcare.